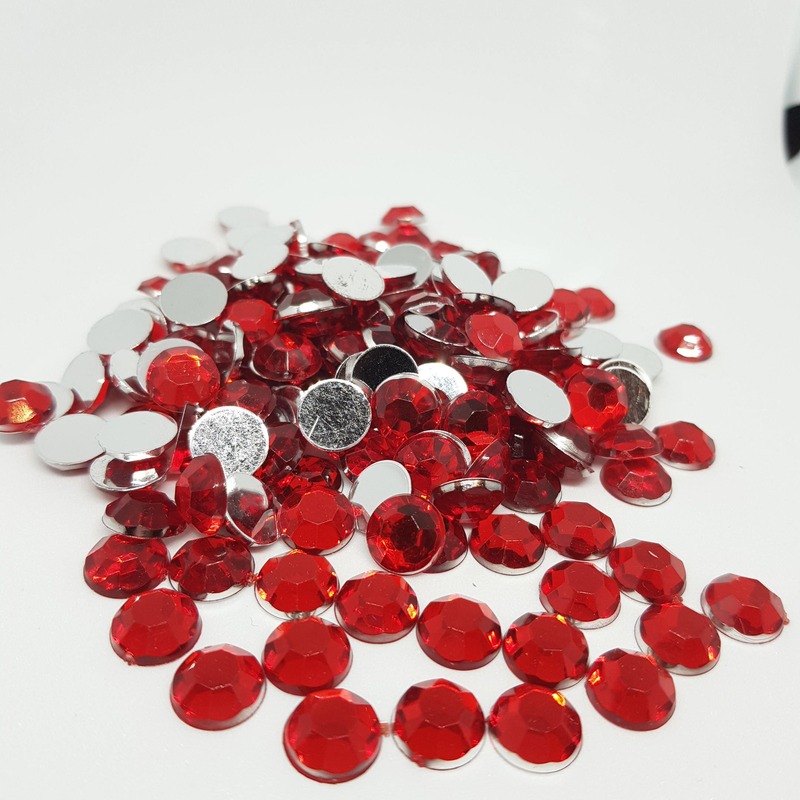 MajorCrafts Flat back Acrylic Rhinestones are ideal for decorating many items including mobile phone cases, shoes, clothes and can also be used to make jewellery and greeting cards etc. 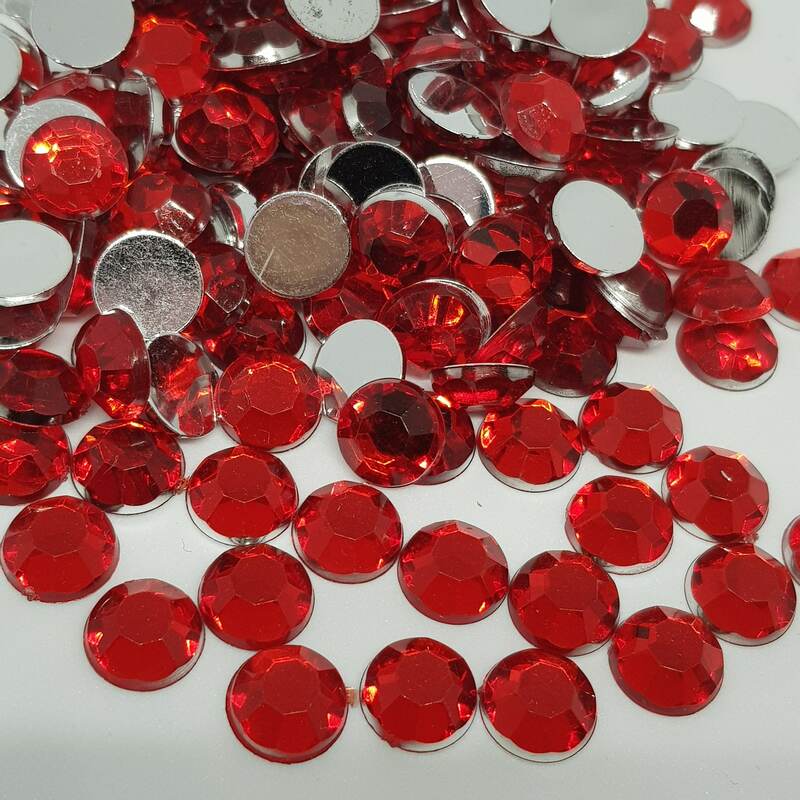 These are extra thick, shiny and 8 facets cut rhinestones made from Taiwan acrylic which differs from the thin & dull Chinese acrylic versions. 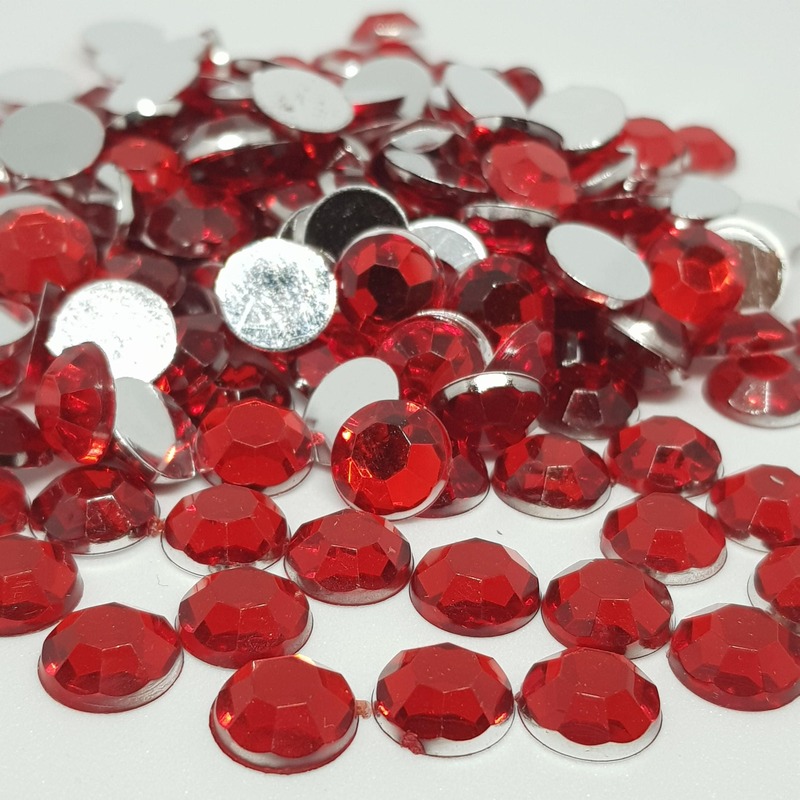 Please note that acrylic rhinestones differ from resin rhinestones as acrylic rhinestones have 8 facets despite the size of the gem and resin rhinestones have 10 to 14 facets depending on the size. 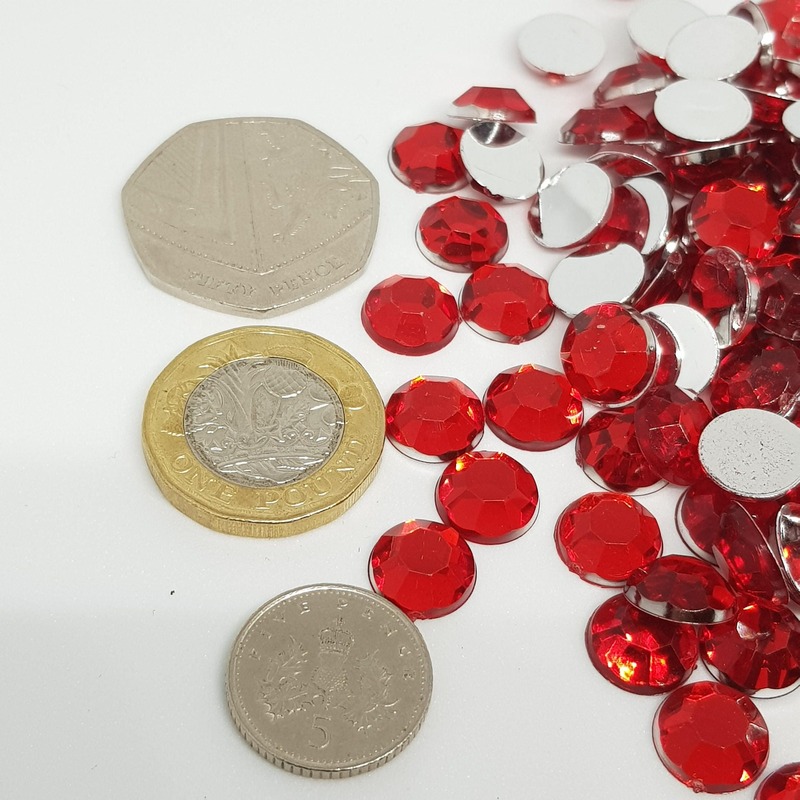 The coins in the pictures are for measuring purposes only and are not included in the sale. 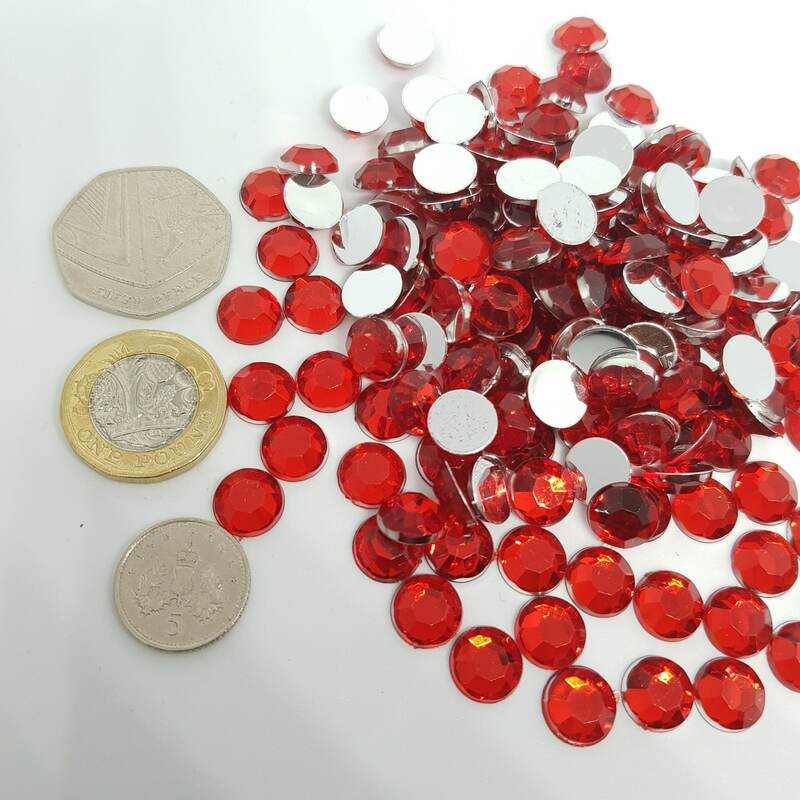 Please view our outlet for more colours and sizes.